The work of the Academic Office staff adds to the role that teachers and advisors play in every student’s life at Madeira. Madeira attends the USA Science & Engineering Festival. 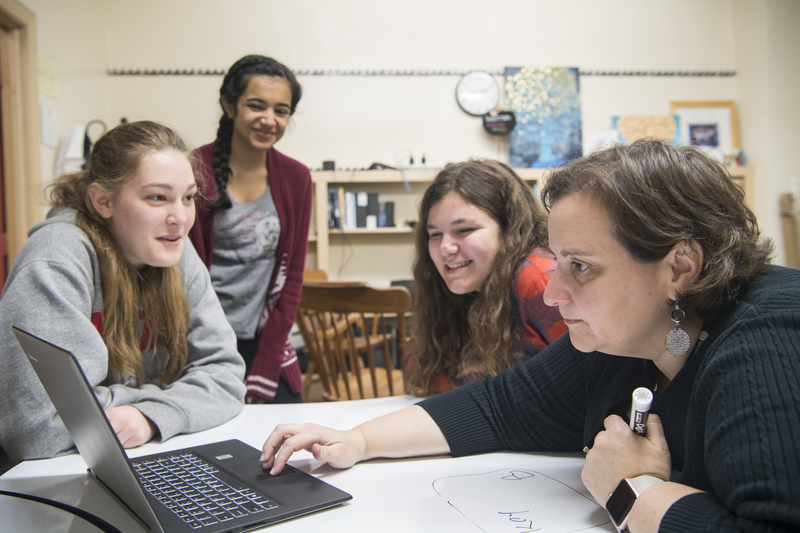 Madeira is a leader and an innovator in girls' education. Deep learning crosses disciplines at Madeira. Girls have the opportunity to make connections between STEAM courses and courses in the humanities, between learning a language and learning a new art form, between classroom learning and experiential learning. Our curriculum relies on excellent teaching and students who play an active role in choosing their academic paths. Our focus on experiential learning through a renowned four-year Co-Curriculum internship program sets us apart. And our modular schedule provides a framework that gives students the discipline to absorb and reflect while encouraging active student engagement, collaboration, and experiential problem solving. Academic excellence starts with expert faculty. At Madeira, the vast majority of our teachers hold master’s degrees or PhDs. They know their subjects and use the most appropriate technology to convey information and elicit responses. 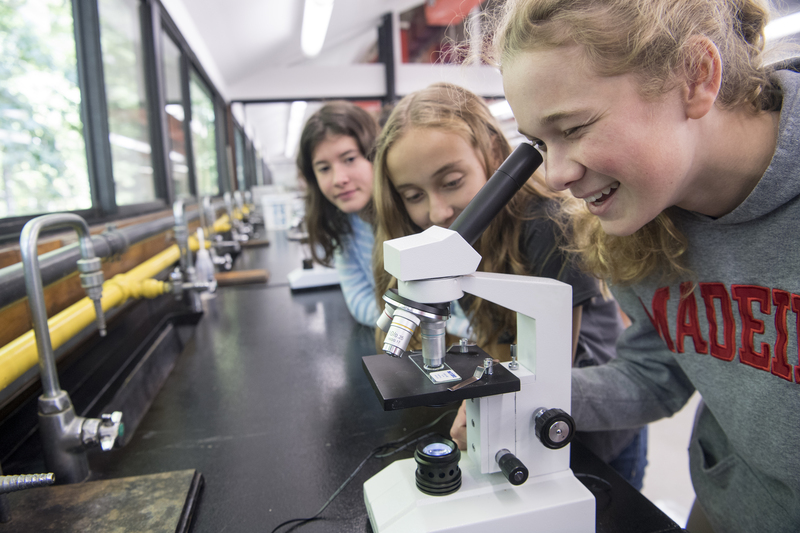 Small classes, which average 12 girls, make Madeira a place where learning is highly interactive. 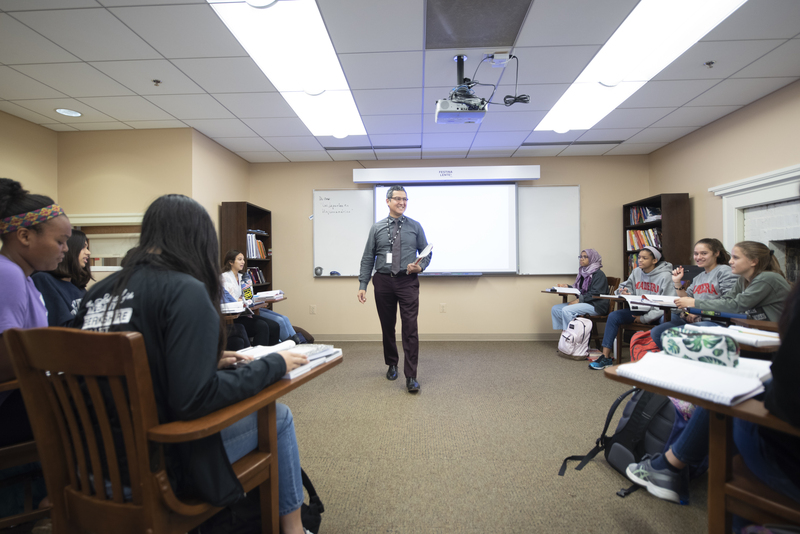 Because our student-faculty ratio is a low 6:1, teachers recognize the talents, strengths, and weaknesses of each student and encourage and demand intellectual growth. And because teachers are scholars themselves, they bring creativity and innovation to their courses. They create courses you won’t find anywhere else. The Madeira student is an independent thinker who has the freedom to pursue an academic program of her own design. 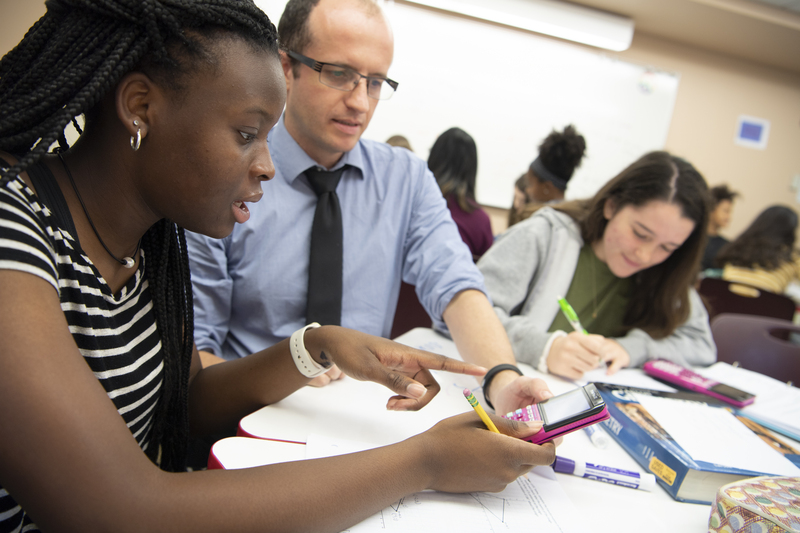 Personal academic advising enables her to customize a schedule beyond graduation requirements that presents her with the highest degree of challenge and best suits her interests. 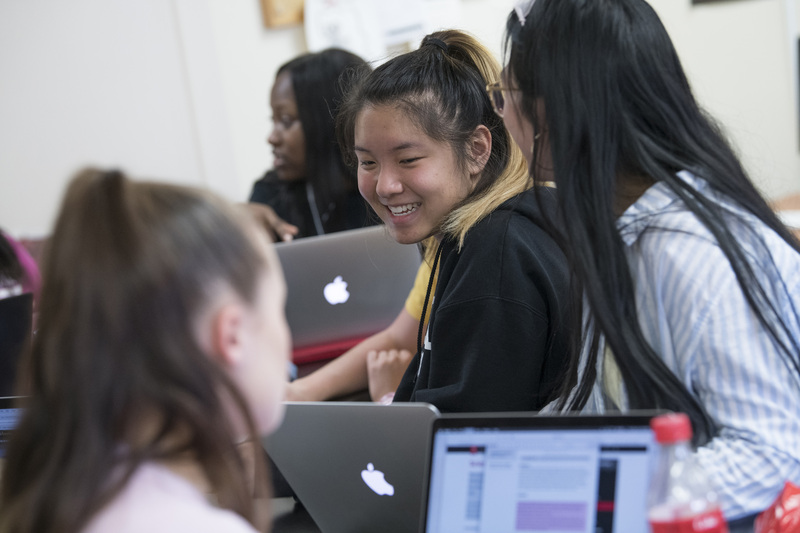 The student who excels at Madeira pushes herself beyond the point of intellectual comfort, taking advantage of the many AP or other upper-level courses on offer. She may arrive unsure of her interests and goals. She graduates confident in her abilities and her plans for the future. 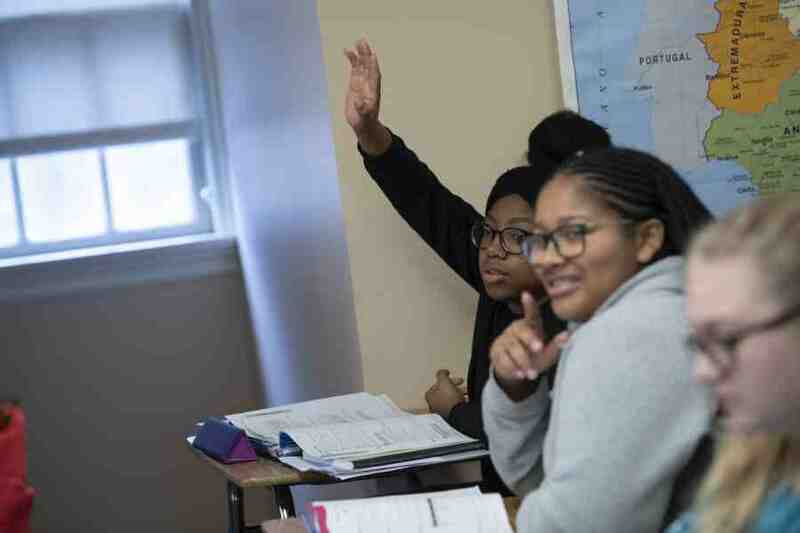 The Co-Curriculum program challenges students to develop skills beyond those that lead to academic success. 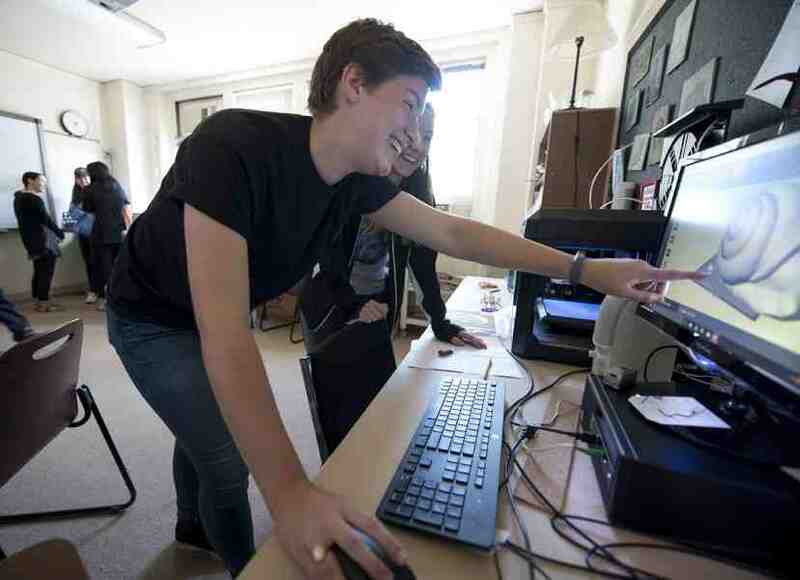 The program makes full use of the nation’s capital for hands-on learning experiences that include an internship on Capitol Hill in the junior year. The professional and interpersonal skills learned by playing meaningful roles in real-world settings lay a foundation for a lifetime of leadership and success. Students come to Madeira from across the country and around the globe. The diversity of the student body means each student gets to know others from different cultural, religious, and racial backgrounds. Spring break trips, summer exchanges, and international “learnerships” allow students to immerse themselves in a new culture and language. Our philosophy of twenty-first century education values understanding the beliefs and attitudes of others. Cultural knowledge is required for success in our challenging and increasingly global world. It is knowledge all students gain at Madeira. What Makes a Madeira Education Different? 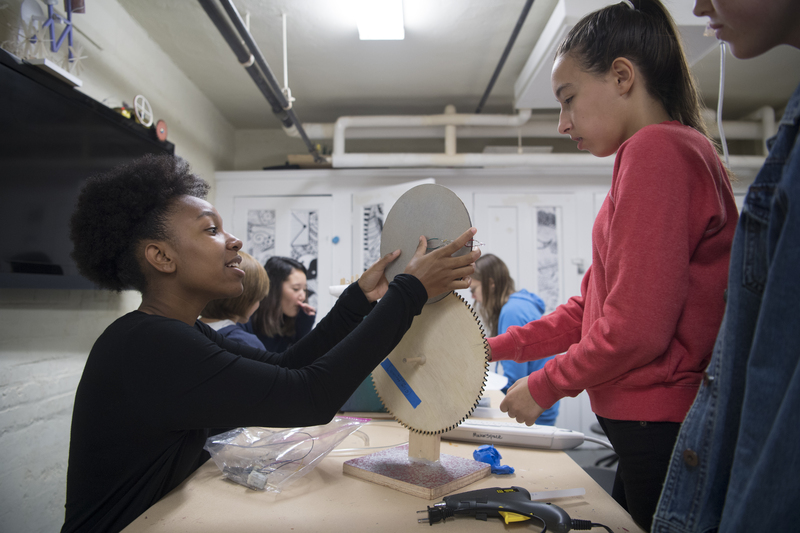 For more than fifty years, Madeira’s award-winning experiential learning program, known as Co-Curriculum, has provided internships for students similar to those offered at colleges and universities. Everyone, from Head of School Pilar Cabeza de Vaca to the newest ninth graders, contribute to our blog. Get a feeling of who we are as a community and what life is like at Madeira.